Direct Line says it has saved young drivers more than £50 million by introducing black box trackers for car insurance. 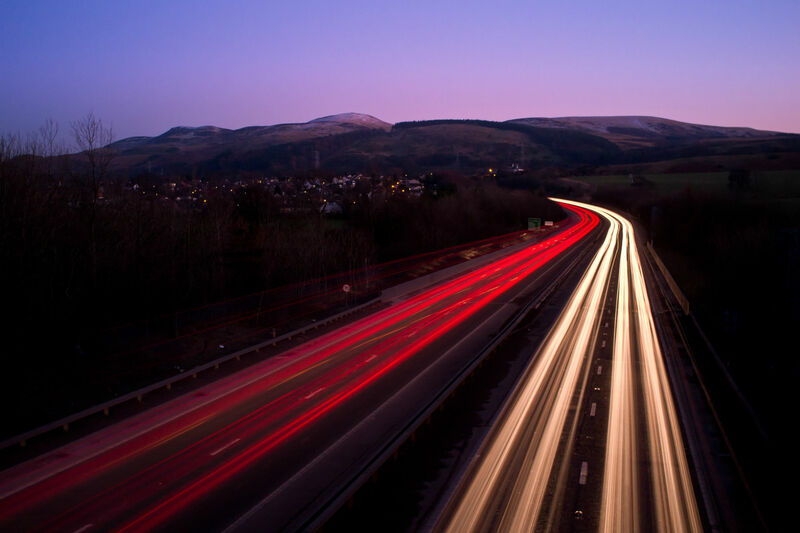 The systems monitor the ‘quality’ of a person’s driving, based on their speed and smoothness, along with where and when each journey takes place. If the score generated isn’t up to spec or could be improved, an overview is available, as well as over-the-phone tuition. This can help drivers up their score in specific areas. Research by The Floow indicates that for every 100 low-scoring graduates, this coaching increases boosts their scores by around 30 percent. Overall, the system allows insurers to have a better understanding of the risk drivers pose and set premiums accordingly. Let’s break that £50 million down into something tangible, shall we? Direct Line says that saving was made over the course of five years and two billion driving miles. Doing the maths, that’s an average saving of 2.5p per mile travelled. Tot that up to an average year’s mileage and you get an annual saving of £250 per person. “Working with The Floow has proved to be fantastic and we are delighted to have reached such a monumental milestone of scoring two billion miles,” said Annette Fox, head of telematics at Direct Line Group. Insurance is one of the biggest expenses associated with running a car. It’s natural, then, that we want it to cost as little as possible. This seems obvious and, of course, there’s probably a whole other article here. Generally speaking, the bigger and more powerful the engine, the more expensive the insurance. Likewise, a more prestigious and expensive car will bump up the cost, as will any model considered an accident-magnet. Ask any new driver who tried to insure a Citroen Saxo after 2005. Too many are complacent about car insurance. We don’t put in the legwork, shop around, bounce between providers. That’s exactly what we should be doing. Get on the price comparison sites but also call up companies directly. It’s mostly up to chance which provider will give you the best deal, so it’s worth talking to all of them. There are a number of things you must tell an insurer about yourself and your driving career. These include: how old you are, how long you’ve been driving, if you’ve had any accidents and when, what you do for work, where you live, how much you drive, where the car is parked… All this and more comes in to play. While you must tell the truth, there is leeway to be explored. Your career for instance, can be listed in a number of different ways. A photographer is a videographer is a multimedia assistant. A bricklayer is a builder is a labourer – and so on. Play with the variables, but don’t stray from the truth. It’s worthwhile working out how far you drive, too. The number of miles you cover in a year can affect your quote. Lower is better, in most cases. There are generally two types of policy: third-party, fire and theft, and fully comprehensive. If your car is worth anything over £500, we’d recommend fully comprehensive. Third-party policies do not cover the cost of repairing or replacing your vehicle in the event of an accident – only the car or object you crash into. Third-party is often a last resort taken by new drivers to get their premiums down. Multi-car policies are interesting, however. Whether you’re living with your parents or have flown the nest, they can offer significant savings. 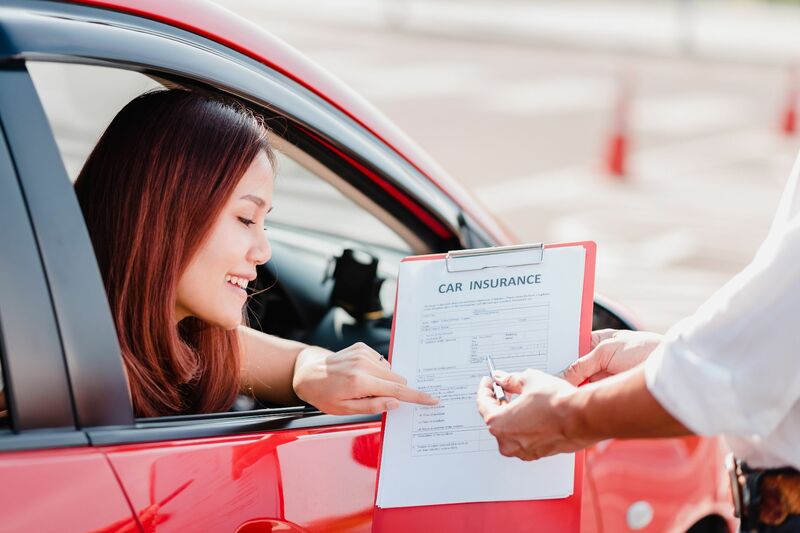 Young drivers can also get on their parents’ policy – fully-comp, with the ability to earn a no-claims bonus – for potentially a lot less than insuring themselves. Likewise, if you live with a partner and you both drive, it’s definitely worth checking whether you can share a multi-car policy. It’s not the most elegant or convenient of solutions, but having a black box watching your every move behind the wheel often prompts insurers to charge you less. It’s become a mainstay of the newly-passed young driver. Location is a big factor in the cost of car insurance. Maybe you should consider moving away from Carjack Alley and closer to Upstanding Avenue. Obviously, not crashing is a good thing in general. Never mind the immediate stresses of a prang, for the next three years (at least), your insurance will be more expensive. With age and experience come a great many things, including cheaper car insurance. Both 21 and 25 are big milestones when it comes to lower quotes. If all else fails and you can afford to go without a car, sit on your licence until you’re a bit older. Pass your test as early as possible, though. Remember, they ask how long you’ve had your licence when totting up quotes. Don’t lie on your policy, about anything – simple as that. Don’t lie about modifications, the miles you’re doing, where you live, what you do, where the car is parked and so on. 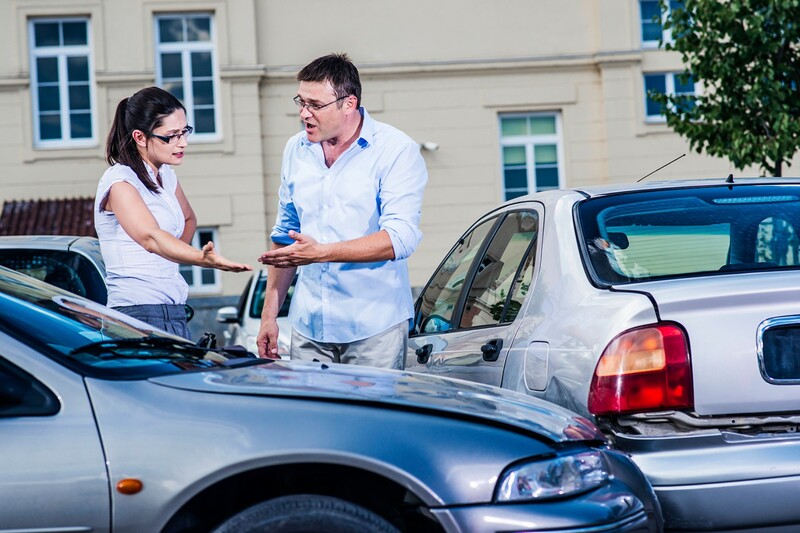 Any untruths will invalidate your policy in the event of an accident. It’s not worth the risk. 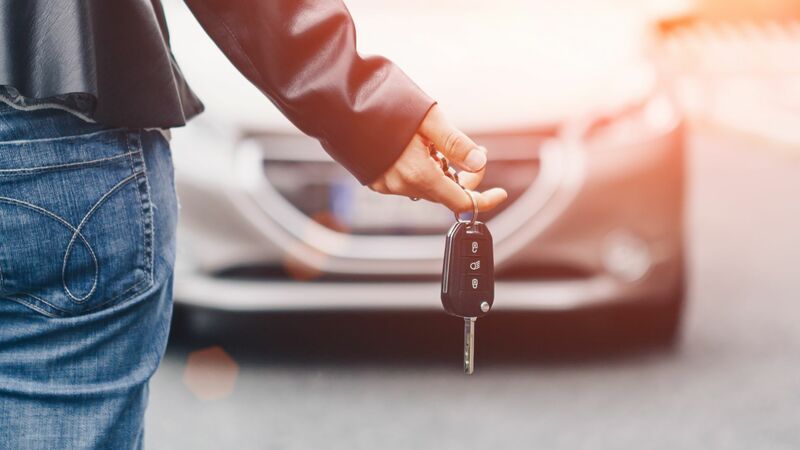 Car insurance prices in the United Kingdom have fallen by 12.8 percent over the past 12 months, reports price comparison website MoneySupermarket. The average premium paid throughout the UK has shrunk from £553 to £483. Chelmsford and Peterborough enjoyed some of the biggest falls, with 18.1 and 17.3 percent percent drops year-on-year respectively. Much of London and its catchment areas also made the top 10 for savings. Hemel Hempstead is 16.3 percent cheaper, with Reading and the City of London both on 15.5 percent. South-west London is on 15.1 percent and Guildford and east London both enjoy a 14.9 percent drop. The data comes from millions of insurance quotes provided over the past 12 months via the MoneySupermarket website. The crackdown on fraudulent whiplash claims is one reason for the downward trend. Happily, younger drivers will save the most versus their premiums last year. These dropped from £1,392 to £1,003, a whopping 28 percent, for 17-19 year-olds. Other age groups benefited as well. Those in their 30s and 40s saw nine and seven percent drops. “The significant drop in premiums is great news for motorists across the UK,” said Tom Flack, editor in chief at MoneySupermarket. Although gender isn’t legally allowed to affect insurance premiums, a disparity remains. Women saw an average fall of 17 percent over the past year, while men saw just a nine percent drop. At present, premiums for women are below the national average, at £429. Men’s average premiums are well above, at £531. Britain’s biggest black box car insurance company has released new data that appears to show that some of the riskiest drivers on our roads are also some of the youngest. Insurethebox has been providing telematics-based car insurance since 2010. It recently analysed its records for 2017 – and has found that, from 4 million miles of driving data, drivers aged 17-21 were responsive for more than 7 in 10 of the most serious ‘high impact collision alerts’ via its Accident Alert service. These alerts are auto-generated when dangerous incidents are detected. It works in a similar way to eCall, the automatic emergency call function that’s now mandatory on new cars sold in the EU. The alerts are triggered when a significant G-force is registered: the system will examine the time of day, whether the vehicle is still moving, and what road the car is on. 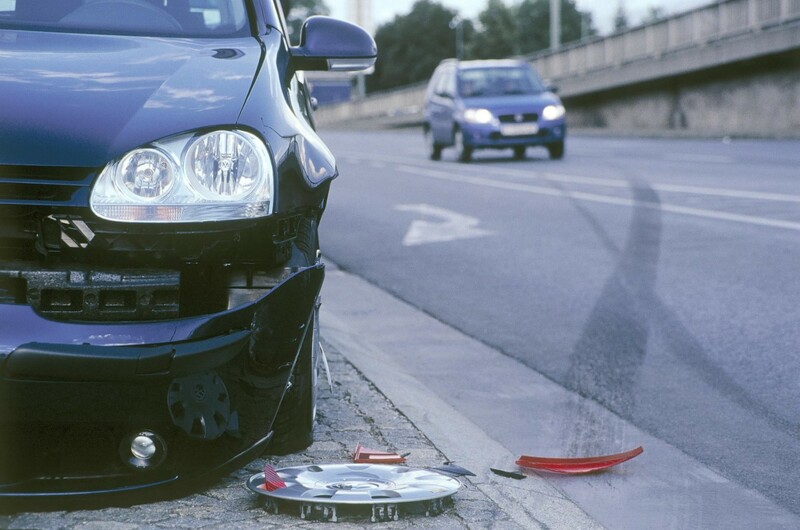 If it senses an accident is a possibility, contact with the driver is automatically attempted. If this unsuccessful, the emergency services can remotely be alerted by an operator. For younger drivers to generate such a high proportion of the highest-level collision alerts is naturally damming, but the firm is framing it as a positive: “Our Accident Alert service is an example of telematics technology making UK roads safer,” said its road safety manager Simon Rewell. Insurethebox revealed some other interesting findings from the data: it seems drivers who trigger Accident Alerts between midnight and 5am are six times more likely to require emergency services, with 43 percent of all accident alerts being triggered after 5pm. The highest number of alerts throughout the year were triggered in December, while vehicles on a 30mph road are six times more likely to trigger an alert than those on a motorway, no matter what time of year it is. Looking to save money on your car insurance? 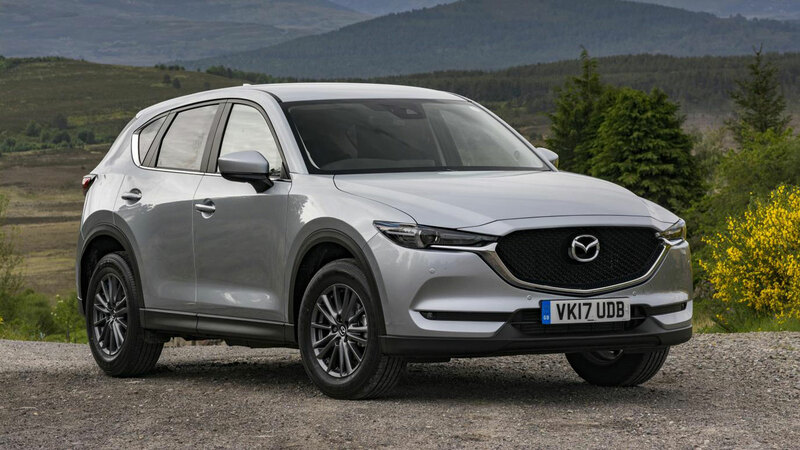 Comparethemarket.com has released details of the top 10 cheapest cars to insure, based on the average price returned for cars with more than 1,000 enquiries for a particular model. 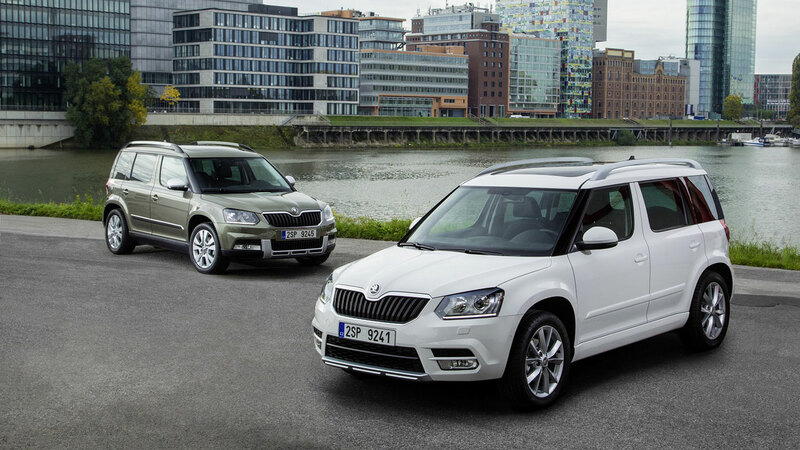 By choosing one of these cars, you stand a better chance of not paying through the nose. According to Comparethemarket.com, where you live and where you store the car can have a big effect on the price of car insurance. 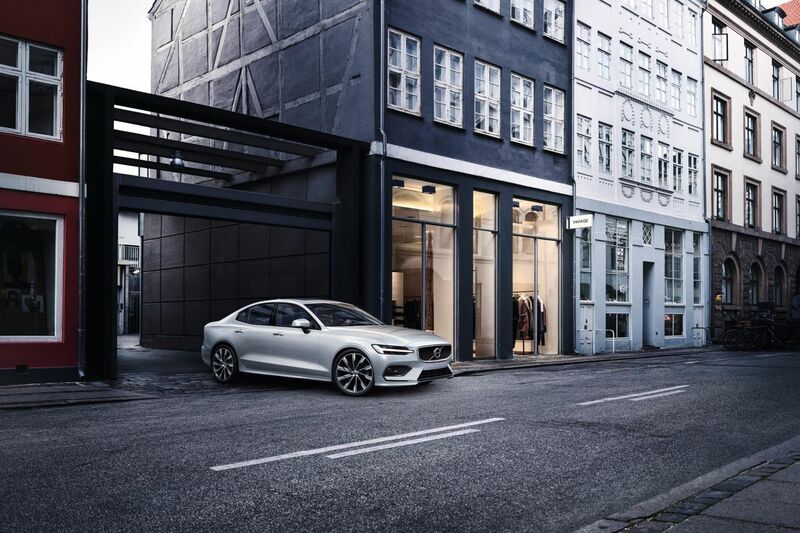 The premium is affected by the risk of the vehicle being stolen and being bumped into when parked. Having access to a garage might lower the premium, but some insurers increase the price based on drivers misjudging the width of their car. Well-mannered and law-abiding citizens drive cars like the Hyundai ix20, which is why it’s a cheap car to drive. Having three points on your licence for a minor speeding offence will have a small impact, whereas a previous ban for drink-driving will make it hard to find a cheap policy. Some insurers will refuse to insure a previously convicted drink-driver. 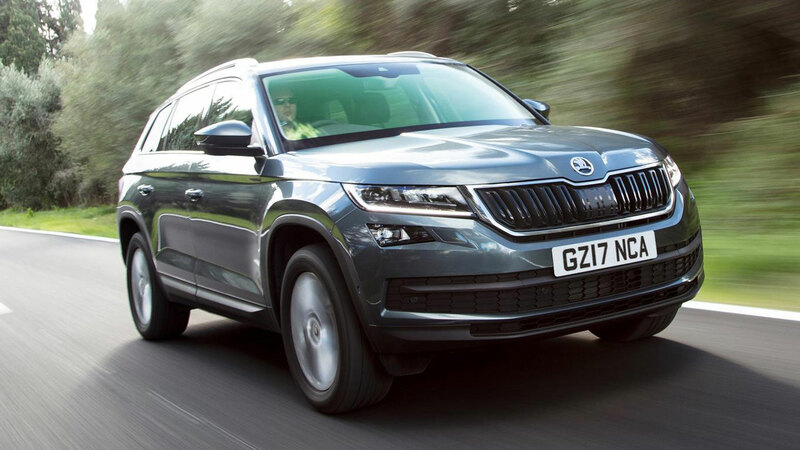 The Skoda Kodiaq is one of the best crossovers on the market, but it’s not going to appeal to a young driver. For 17 to 25-year-olds, the cost of insurance can be as expensive as the vehicle itself, but the premiums will start to decrease from the age of 26. 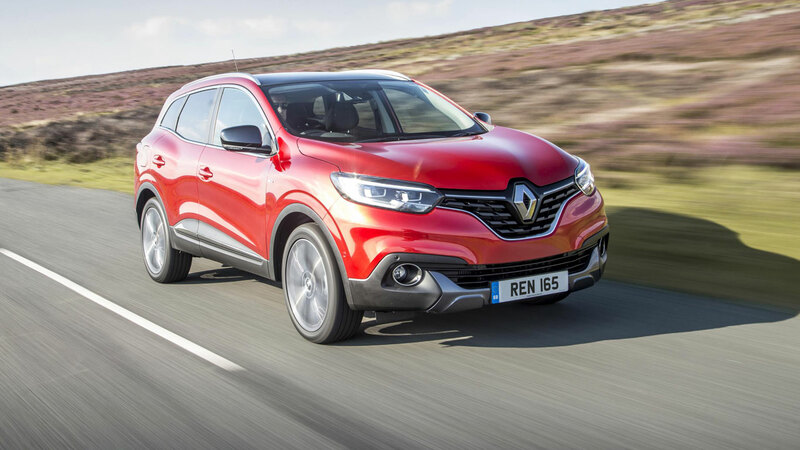 Comparethemarket.com is very specific here, referencing the Renault Kadjar Dynamique S Nav dCi 110 as one of the cheapest cars to insure. Comparethemarket.com loves the Kia Venga, boys. 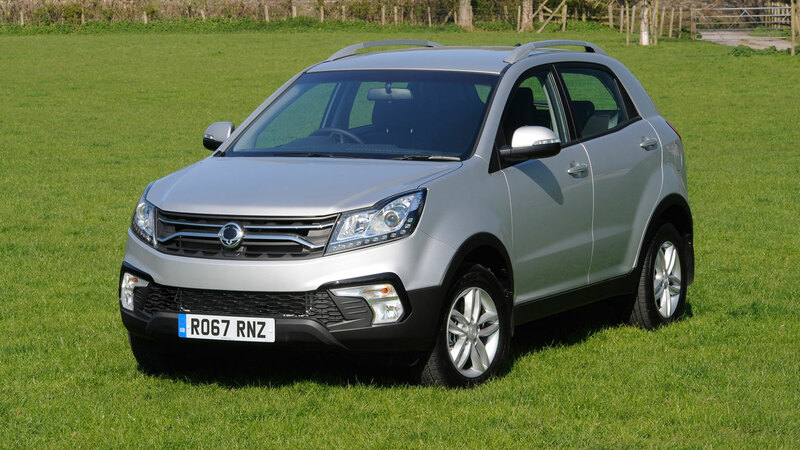 The SsangYong Korando offers exceptional value for money, with prices starting from as little as £16,295. 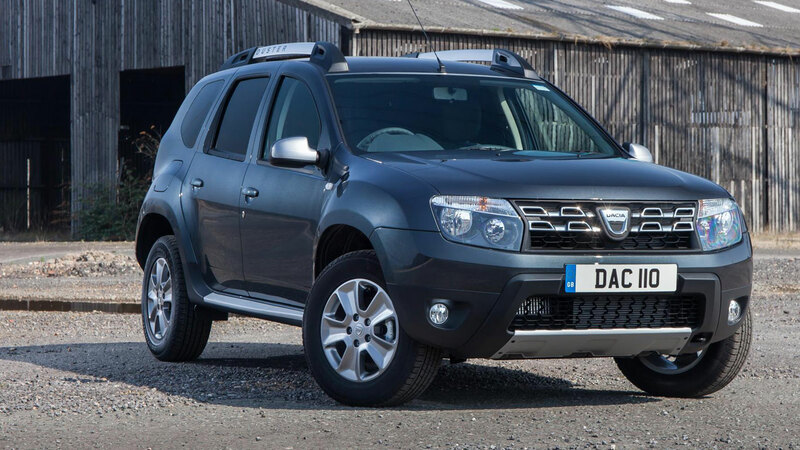 It should be cheap to insure, with Comparethemarket.com quoting an average of £495.92 for the SUV. 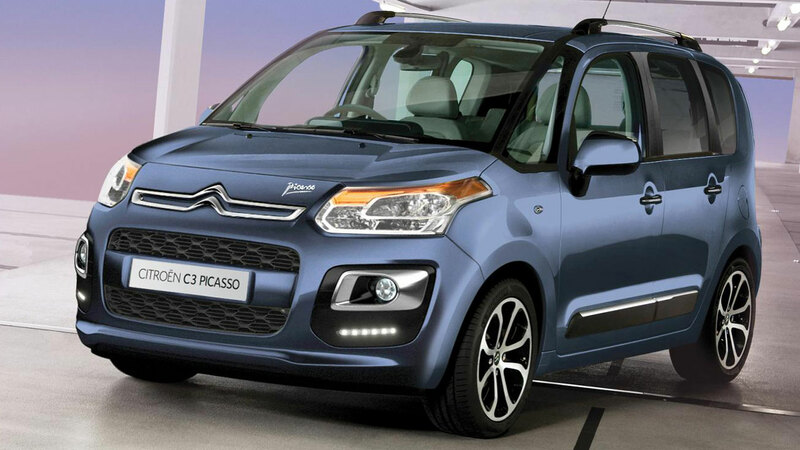 The Citroen C3 Picasso has been replaced by the new C3 Aircross, but the old model is the one to have if you’re hoping to save money on your car insurance. 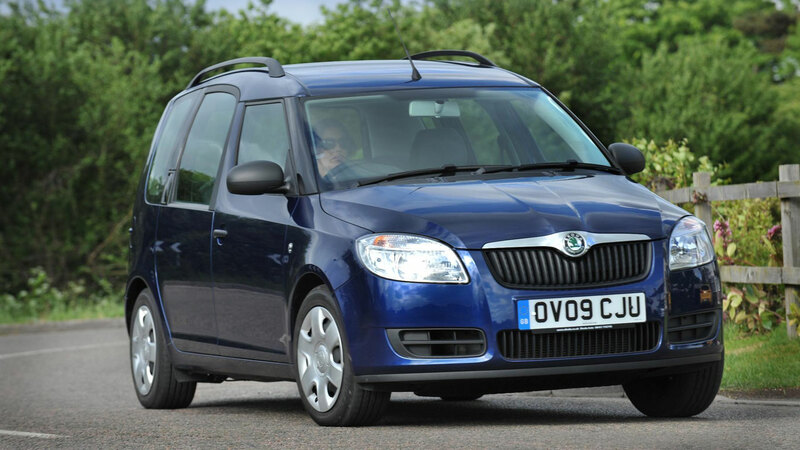 The Roomster disappeared from the Skoda range in 2015, but its practicality and clever packaging means that it’s a popular used car. It’s good to know it’ll be cheap to insure. 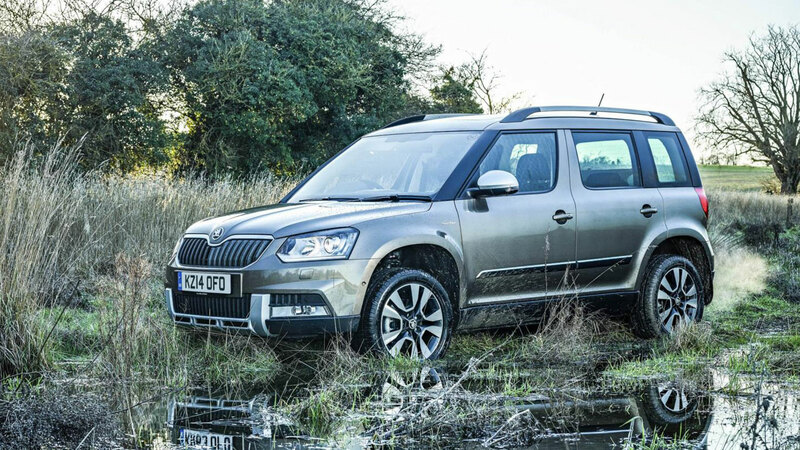 But it’s not the cheapest, because that accolade belongs to the now-departed Skoda Yeti. Another good reason to buy the quirky and brilliant Yeti, as if you needed an excuse. Rising insurance costs, mounting debts and the cost of lessons are to blame for young people being priced out of driving. That’s according to research commissioned by InsuretheGap, which found that 22% of under 25s cannot afford to learn to drive. The Driving Standards Agency (DSA) says that the average cost of a driving lesson in the UK is £24, and you’ll need to factor in the cost of a provisional licence (£34 if you pay online), the theory test (£23), and a practical driving test (£62 weekdays or £75 evenings, weekends and bank holidays). Assuming you have 10 lessons, that’s a total cost of £359, before you’ve considered the cost of insurance and the actual car. Passing first time could save you time and money. 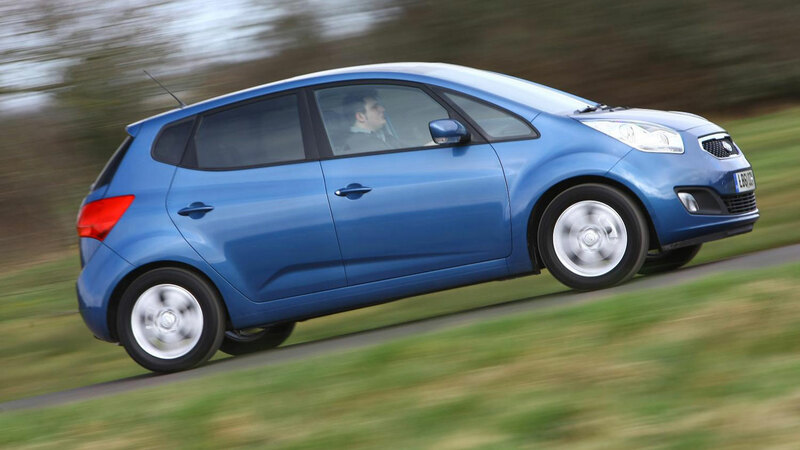 Car insurance is a further barrier, with the average cost of a policy just under £3,900 for a 17- to 20-year-old driver. Little wonder, then, that an online petition called for car insurance for 18- to 25-year-olds to be capped at £1,200 a year. InsuretheGap’s survey went on to say that without the support of parents or a bank loan, a quarter of young drivers would be unable to buy a car, and 24% said they would like to buy a car but would be unable to cover the running costs. 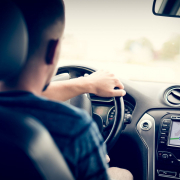 “When one in six jobs specifies that the applicant must have a driving licence, this generation are potentially being held back by their lack of wheels,” said Ben Wooltorton, director at InsuretheGap.com. “The RAC Foundation analysed 847,000 job vacancies last year and found that jobs requiring a valid licence ranged from a zoo worker, a chef, sales consultant, security guard, hairdresser and even gymnastics coach, so we’re not just talking about driving jobs here”. The research claims that motoring is forcing young drivers to sacrifice social plans to stay on the road. Around two-thirds shelved plans to go shopping, while 60% decided against attending a music festival. Nearly half of under 25s were forced into abandoning holiday plans and smartphone upgrades, while 60% cancelled a romantic date. Let’s just hope you love your car enough to forgo the opportunity for a candlelit meal with somebody you ‘met’ on Tinder. Drivers are paying £110 more on average for car insurance than they did just one year ago – and premiums could hit a record high of £1,000 by next year. That’s according to the latest car insurance price index report from Confused.com, which reveals that the average fully-comp premium is a staggering £781 – 16% higher than in 2016, and just £77 less than the record highest average premium achieved in 2011. Should ‘black box’ insurance become mandatory for young drivers? The comparison website blames “pressures imposed on the insurance industry” for the price rises, and says premiums will continue their upward spiral into 2018. These pressures include a change in the way compensation for life-changing injuries is calculated, along with increases in Insurance Premium Tax (IPT). 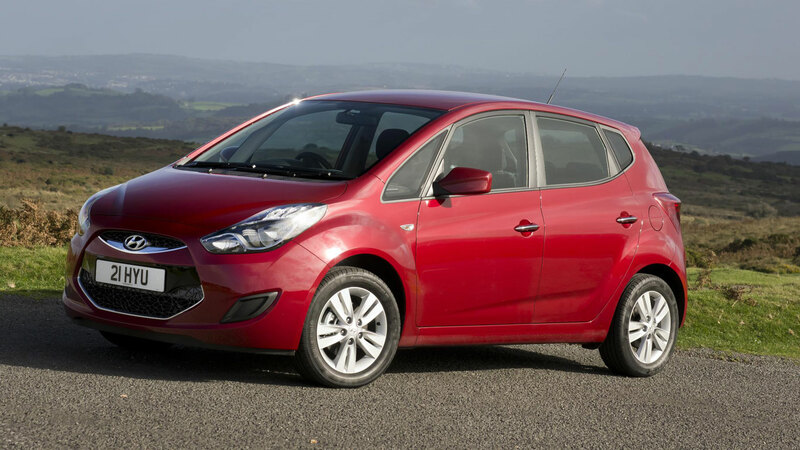 “As the industry adapts to additional pressures, such as the drastic Ogden rate cut and the hike in IPT to 12% from June this year, we could be on course to drive past the £858 peak we saw in 2011,” said Confused.com’s motoring editor, Amanda Stretton. “As car insurance costs continue to climb, average premiums could even break the £1,000 barrier by next year. Data from the website reveals that there continues to be a disparity between how much male and female drivers pay for insurance, despite an EU gender directive that states gender cannot be taken into account when calculating car insurance prices. It found that men spend £824 on average – £96 more than female drivers, who typically pay £728 for their car insurance. The gender gap is most noticeable for younger drivers, with males aged between 17 and 20 paying a hefty £2,363 on average, compared to the £1,746 paid by women. Facebook has barred a UK car insurer using data from young drivers’ accounts to set car insurance premiums and discounts. Admiral had planned to get permission from young drivers aged 17-21 to view their Facebook profiles and analyse them for ‘low risk’ indicators. 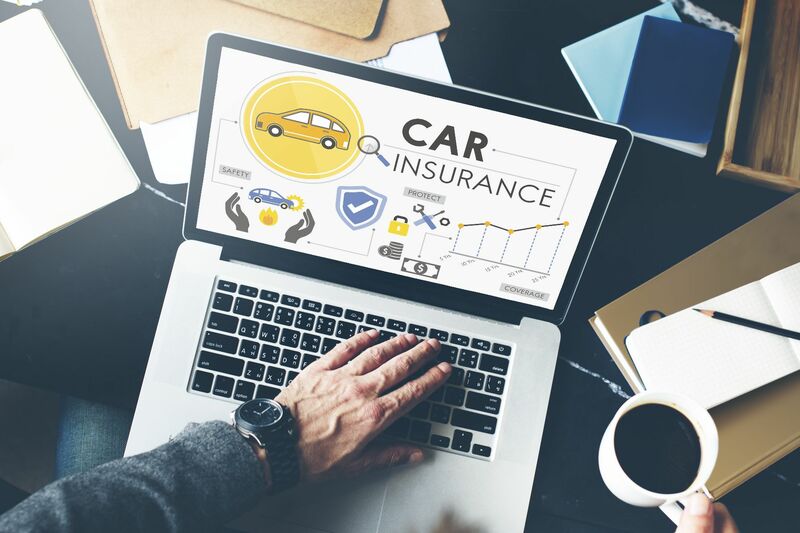 Those whose Facebook posts and activity suggested they may be safe drivers would get a discount in the firstcarquote car insurance scheme, which went live in beta form today. “We already know that social media posts can tell us whether a person is a good or a bad credit risk and this is true for cars too,” said Admiral. But now Facebook has blocked the plans, citing the protection of privacy as the reason behind the decision. “We have clear guidelines that prevent information being obtained from Facebook from being used to make decisions about eligibility,” a Facebook spokesman told the BBC. The initiative by Admiral had previously been criticised by privacy campaigners, who praised Facebook’s decision to block the planned car insurance scheme. Admiral now says of the firstcarquote initiative that “there’s a hitch: we still have to sort a few final details”. The car insurer is not canning the scheme though, and appears hopeful the disagreement will be resolved. Indeed, it’s encouraging people to still connect via Facebook and explore the new firstcarquote site. Two in 3 British motorists say they have come back to a damaged car after leaving their motor in a car park – and many have experienced damage multiple times. Such car park damage is usually minor, but not cheap to fix. For around four in 10 people the damage was golf ball-sized; for a fifth, it was tennis ball-sized. An unfortunate 8% say it was football-sized. Does your car insurance include valet parking cover? The most common place to suffer car park prangs is supermarket car parks. Almost half of respondents to a survey by RAC Insurance say they’ve had a car scratched or dented there. Public car parks are next on the list, but way down: 16% of motorists say their car has been damaged there. Surprisingly, shopping centre car parks caused damage to only 11%. Although the vast majority of people who damage someone else’s car don’t leave a note, this is no surprise to around four in 10 respondents. “They wouldn’t expect anyone to do the right thing and leave a note these days,” they say. Even so, just under half were disappointed the other person didn’t leave their details. Most people don’t claim on their insurance for such damage either, usually through fear of losing their no-claims bonus. RAC Insurance director Mark Godfrey said: “It’s frightening to think that so many motorists suffer damage to their vehicles in car parks and that the people responsible hardly ever leave a note. So how can we avoid it? 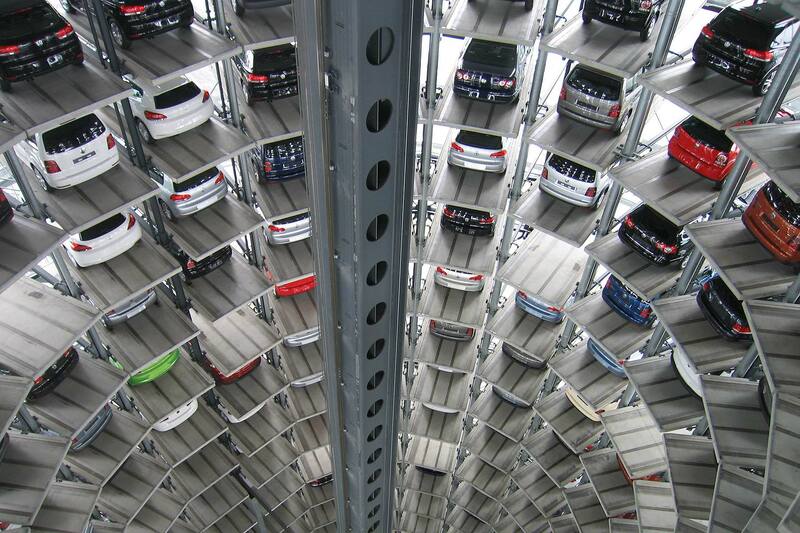 “Pay careful attention to where and how you park. Always try to leave a good gap either side so you limit the chances of someone accidentally opening their car door onto your vehicle’s bodywork or scratching it as they walk past. 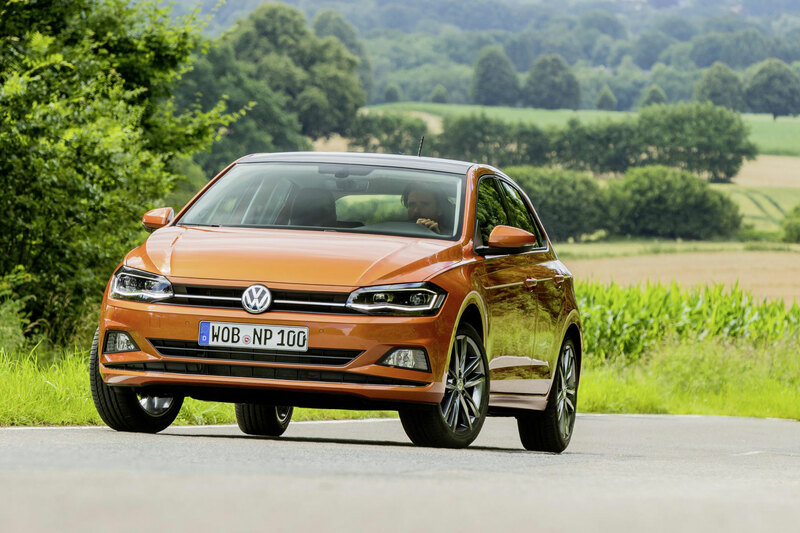 Those with protected no-claims bonuses won’t have to worry, he added – and savvy motorists will also carefully choose the excess value they opt for when they take out insurance, so they’re not out of pocket in situations such as this. Haggling: you’re either good at it, or you’re not. But when it comes to car insurance, a little negotiation could go a long way. That’s according to market research agency Consumer Intelligence. It found that while the average cost of an insurance premium rose by 13.5% over the past year, haggling with your existing provider at renewal time could result in a lower price. Indeed, one in five motorists are offered lower premiums by their existing insurer, who will match the best prices quoted elsewhere. It’s never been easier to search for insurance cover. Gone are the days when you’d need to spend an entire morning on the telephone, armed with a copy of Yellow Pages, frantically searching for cover. Today, the price comparison websites do the majority of the legwork, leaving you to select the most appropriate deal. All too often, we’re contacted by our existing provider with an offer substantially more than the price secured a year earlier. The rise in Insurance Premium Tax to 10% from October 1st doesn’t help, but it would appear there’s no reward for sticking with the same company. It’s particularly galling to see the provider on a price comparison site, with a lower price exclusively for new customers. However, if Consumer Intelligence is to be believed, it pays to contact your insurer to see if they’ll match the prices offered elsewhere. With the average premium rising to £788, every penny counts. 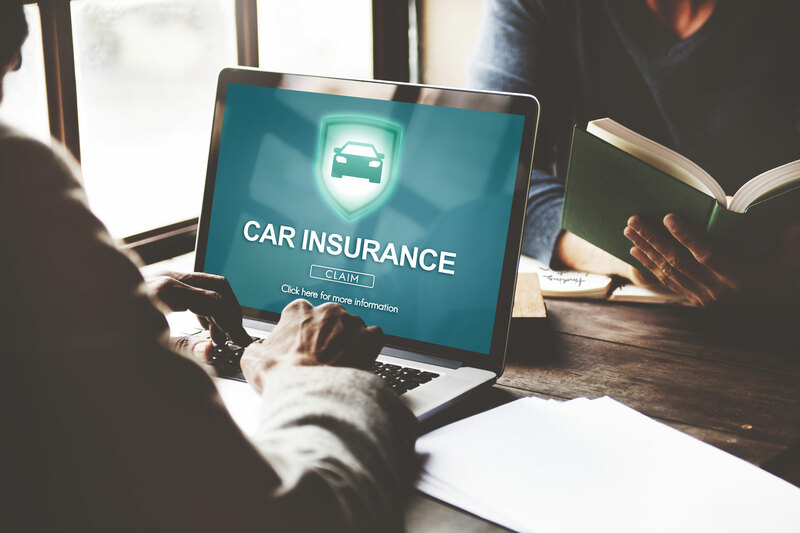 Ian Hughes, chief executive of Consumer Intelligence, said: “Haggling with insurers clearly pays, as drivers who make the effort to negotiate are finding. “Insurers are generally receptive to renewal premiums being queried and will offer reductions to try and keep customers. It’s always cheaper to keep a customer than find a new one. 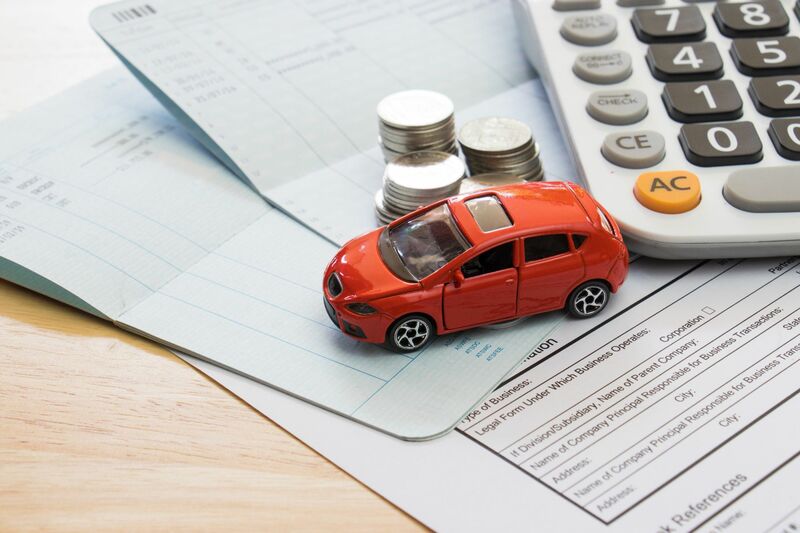 Data from Consumer Intelligence’s Car Insurance Index shows it’s younger drivers who are paying the highest bills, with under 25s paying an average of £1,831. The only ray of light is that the prices are rising slightly less than average. 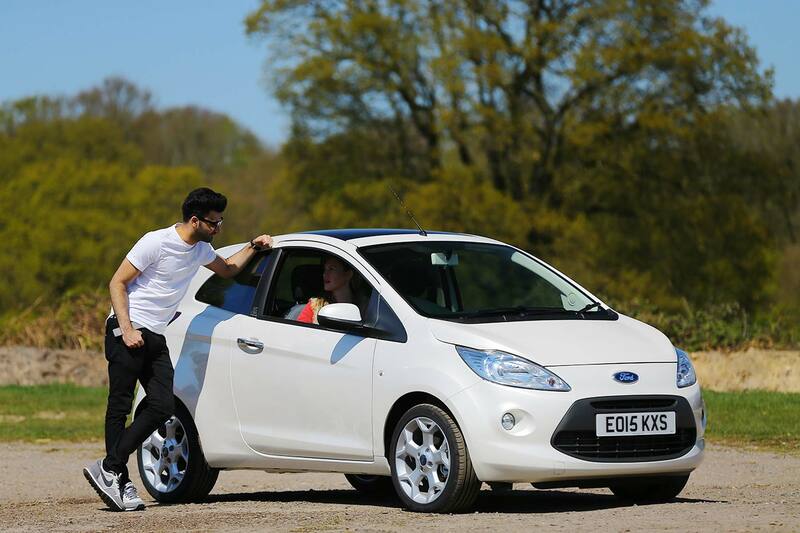 Young drivers can achieve a more affordable price by taking out a telematics-based policy. The message is clear: learn some haggling tips from Bargain Hunt and you could save money on your car insurance. Release your inner David Dickinson for the real deal.